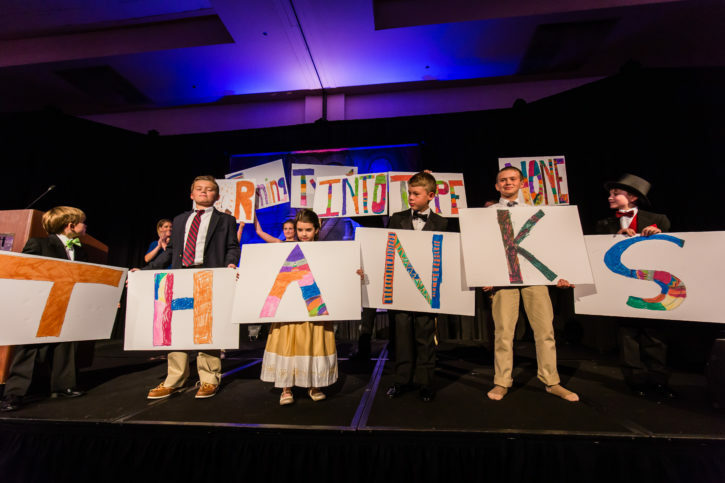 The Fund A Cure portion of our gala provides an opportunity for our supporters to consider making a donation allowing 100% of your contribution to fund research. Fund A Cure gifts are often made in honor or in memory of someone with direction connections to T1D. All Fund A Cure contributions are entirely tax deductible. Fund A Cure donations may be made prior to the gala or during the Fund A Cure portion of our gala program. With the hopes you are planning to attend our gala, the Fund A Cure gifts may be made during the ‘call to action’ portion of the evening. Research is at the heart of JDRF and our organization is closer than ever to finding the cure. In September of 2016, JDRF proudly announced that the FDA approved the Artificial Pancreas System. This announcement was a group success that could not have been accomplished without the dedication of JDRF, its many partners, the research teams and the support of the diabetes community overall.